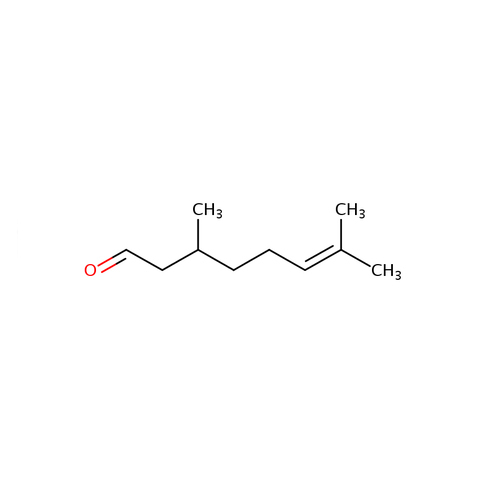 Citronellal or rhodinal or 3,7-dimethyloct-6-en-1-al (C10H18O) is a monoterpenoid, the main component in the mixture of terpenoid chemical compounds that give citronella oil its distinctive lemon scent. 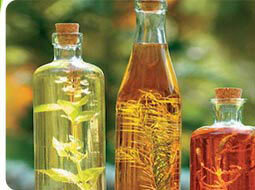 Citronellal is a major isolate in distilled oils from the plants Cymbopogon, lemon-scented gum, and lemon-scented teatree. 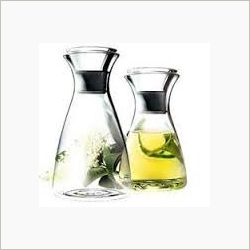 The (-)-(S)-enantiomer of citronellal makes up up to 80% of the leaf oil from kaffir lime leaves and is the compound responsible for its characteristic aroma. 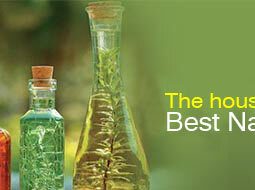 Citronellal has insect repellent properties, and research shows high repellent effectiveness against mosquitoes. 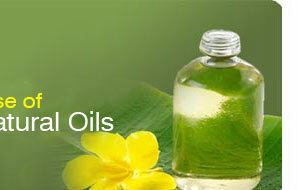 Research shows that citronellal has strong antifungal qualities.